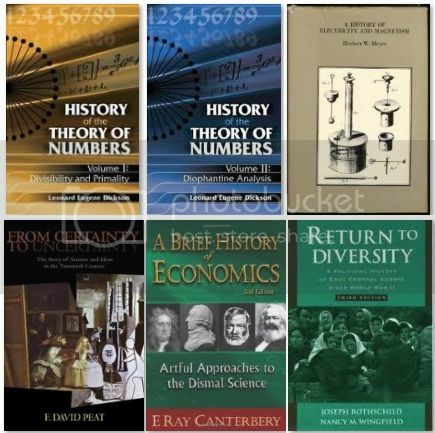 History Of Science E-Books Collection | Free eBooks Download - EBOOKEE! A HISTORY OF SCIENCE Vol I to IV - Henry Smith Williams. No comments for "History Of Science E-Books Collection".